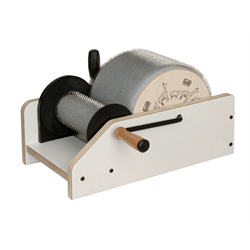 Contact us at Ellison Sheep Farm to arrange instruction, try out a wheel or loom, or to seek out expert advice. 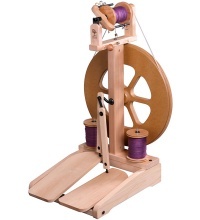 Ellison Sheep Farm is an authorized dealer for Ashford, Kromski, Louet and Schacht spinning wheels, carders and looms. 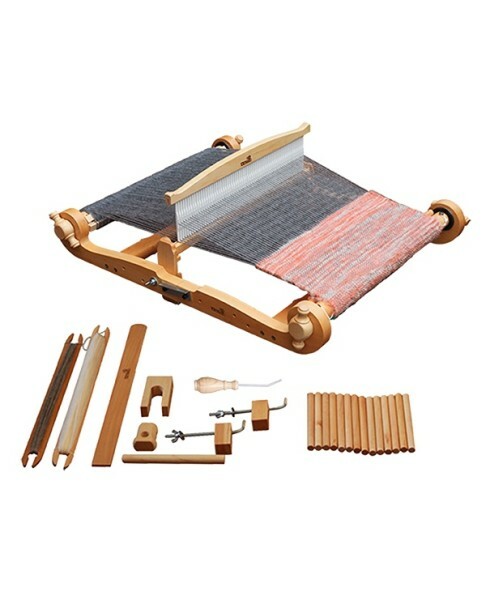 There are also many handmade, used or antique wheels and looms for sale. 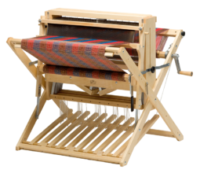 We have one of the largest selection of looms and wheels on display in the Midwest. Sit down, try one out, and find the right one for you. 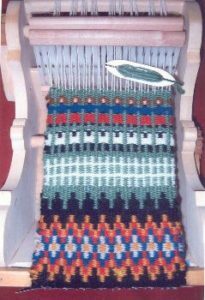 Copyright © 2019 Ellison Sheep Farm. All rights reserved.